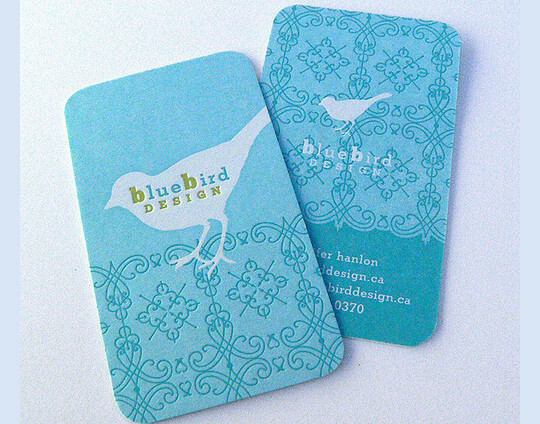 This time we are presenting a beautiful collection of some impressive and stunning visiting cards designs for you that you can use to give your designs a fresh feel and finish. 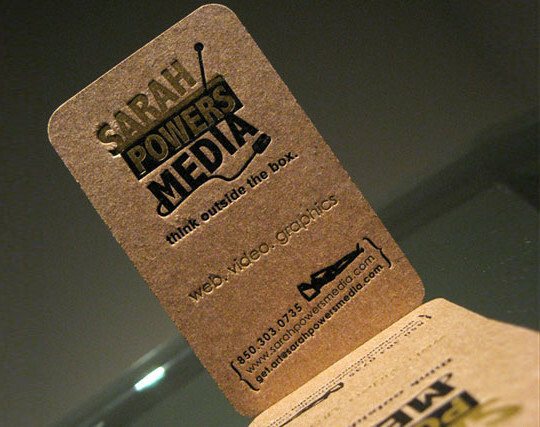 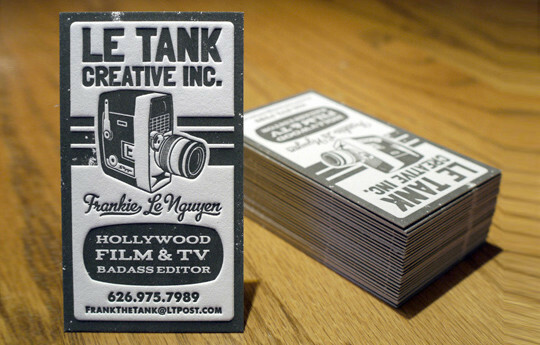 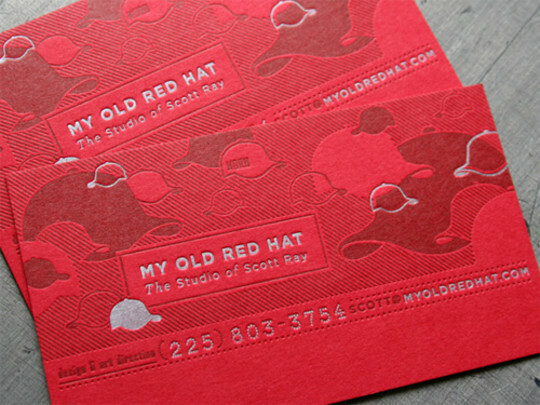 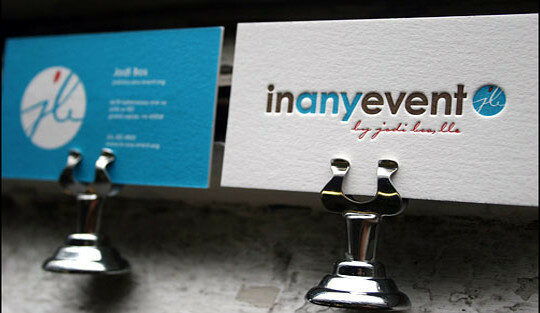 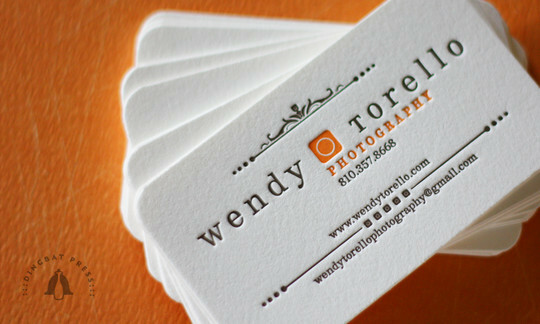 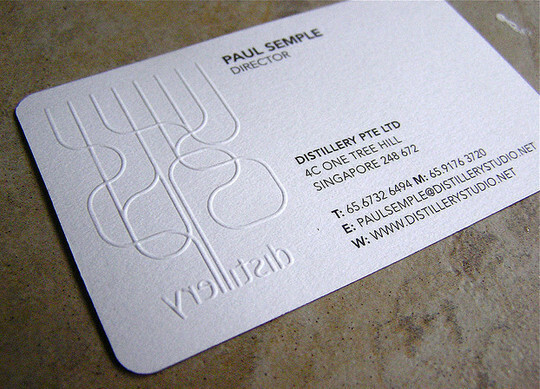 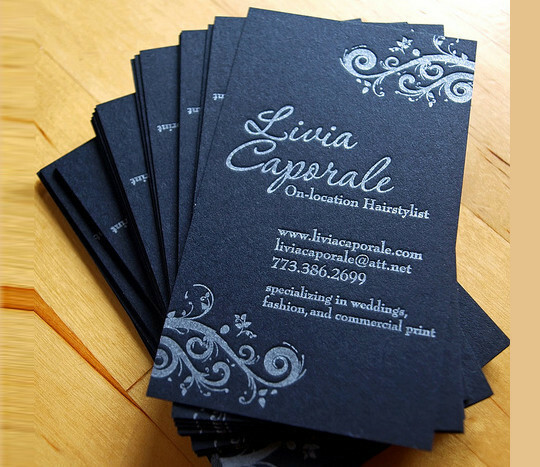 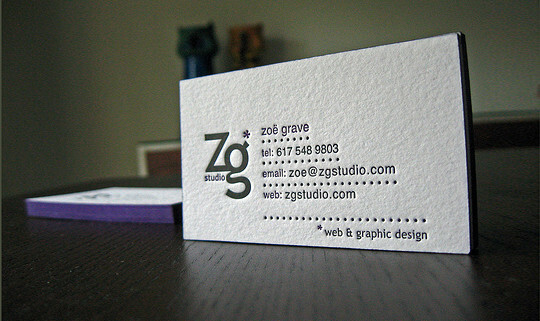 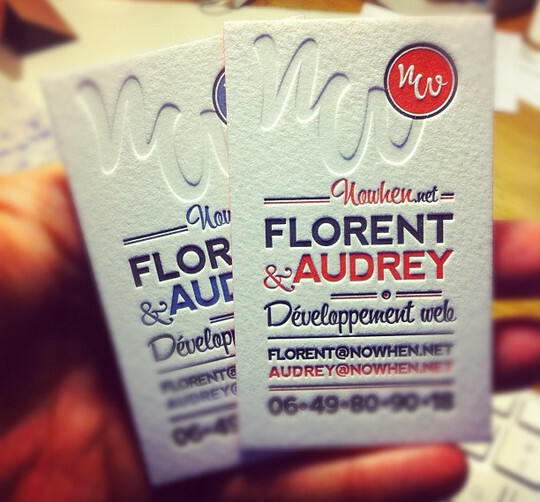 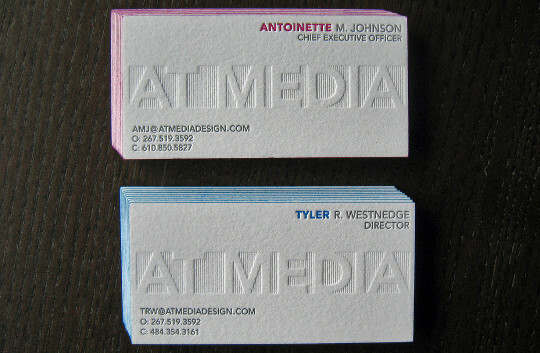 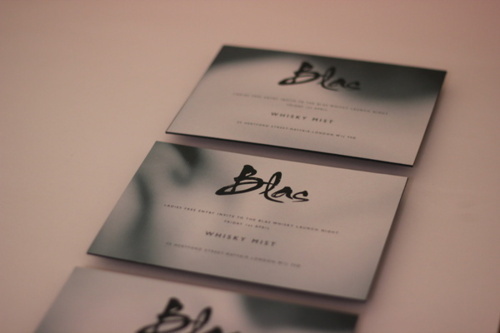 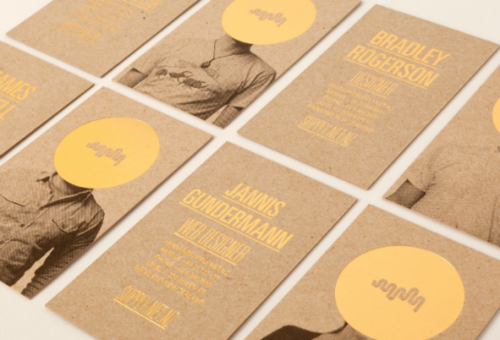 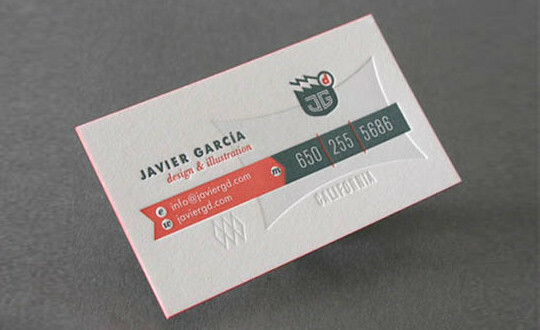 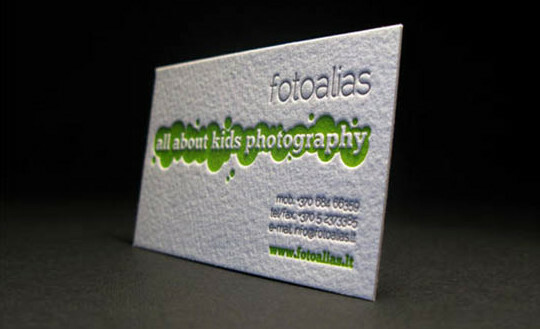 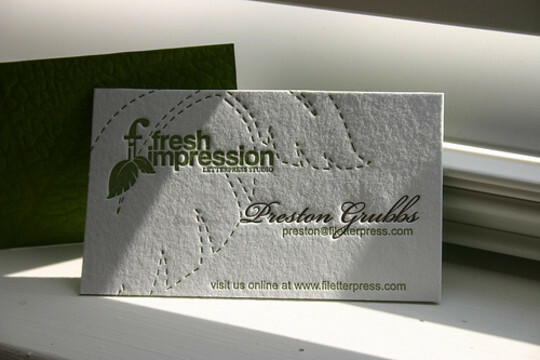 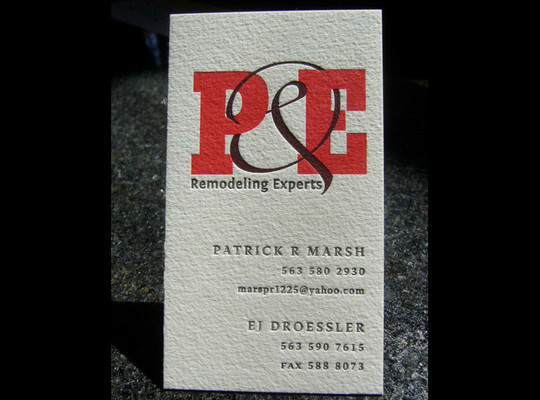 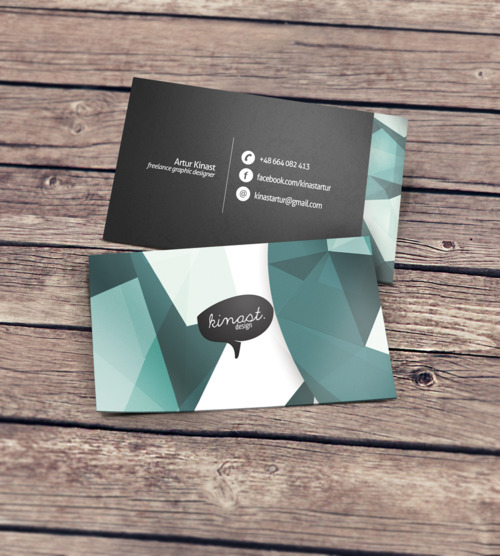 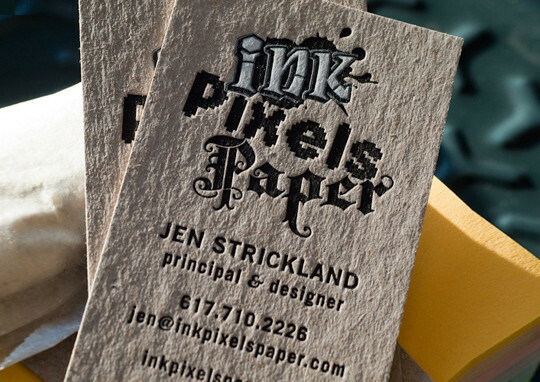 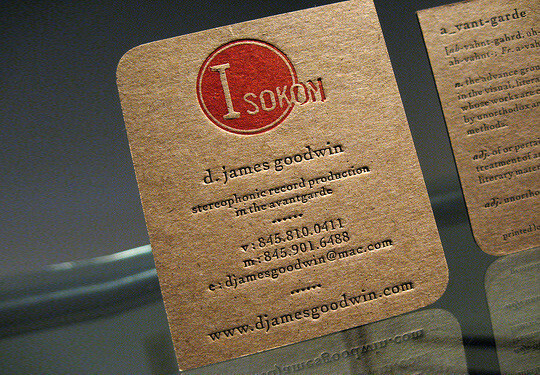 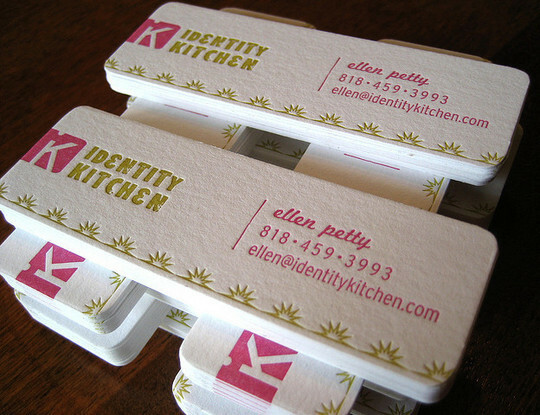 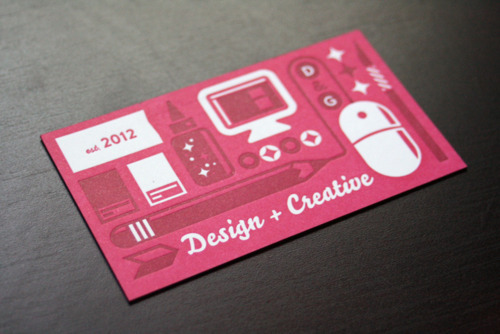 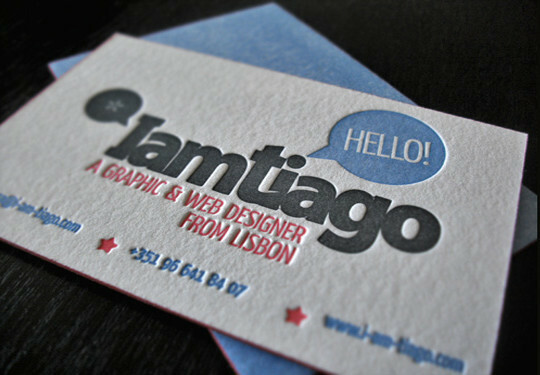 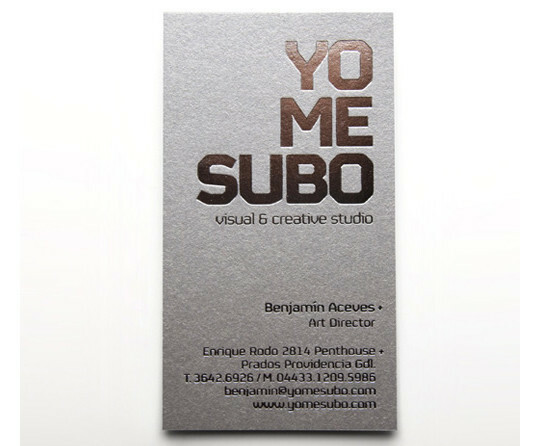 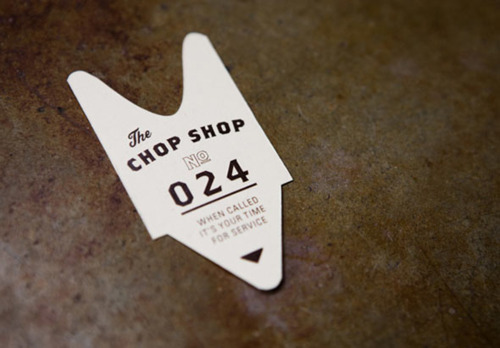 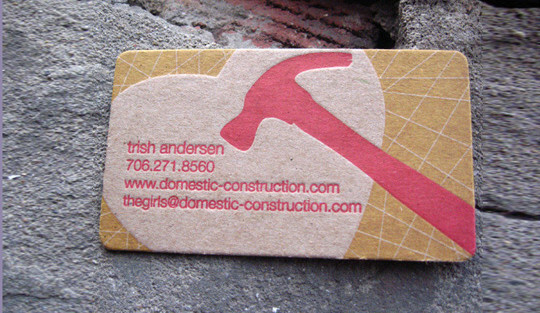 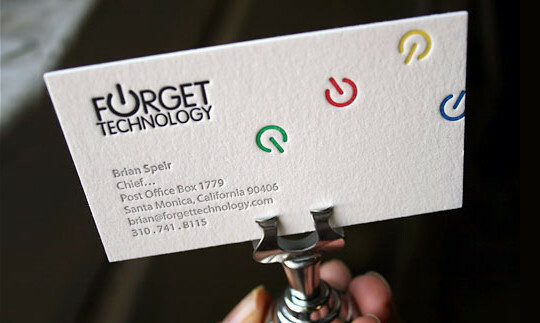 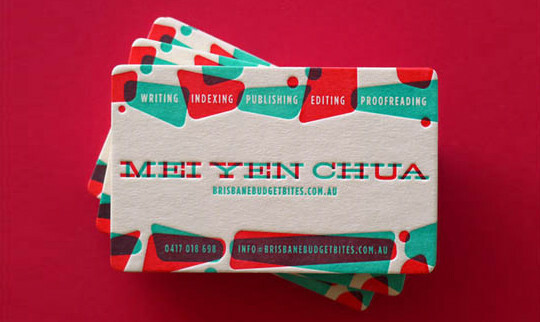 Business cards or visiting cards designs are different from other designs since the textures and shading used in these designs are slightly different. 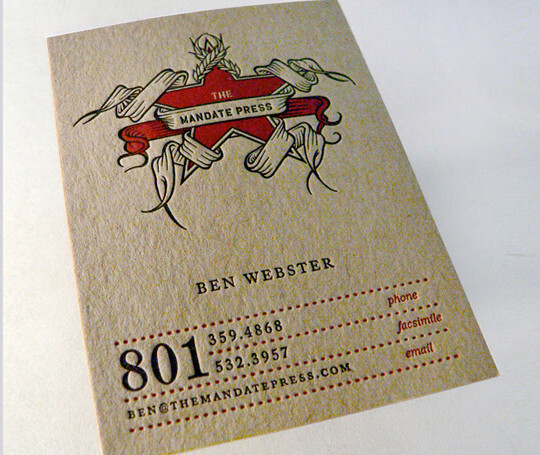 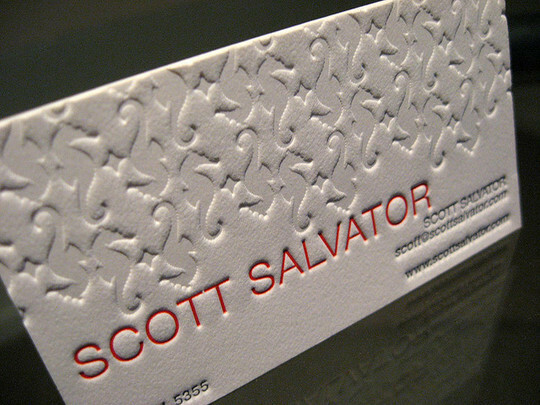 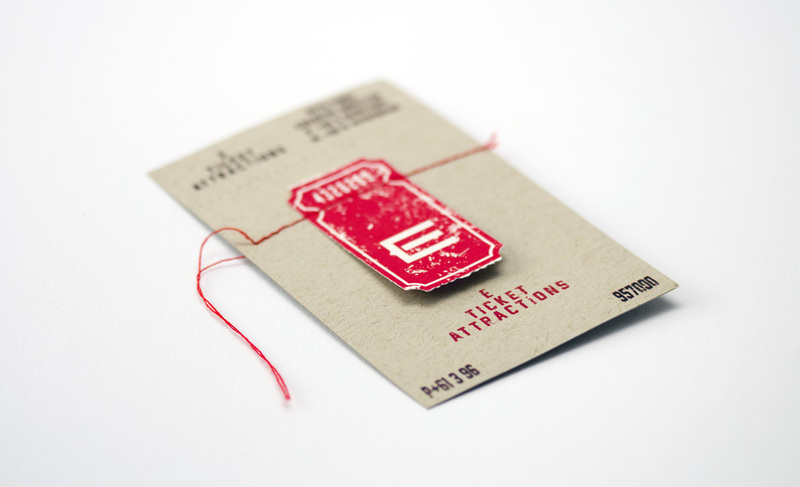 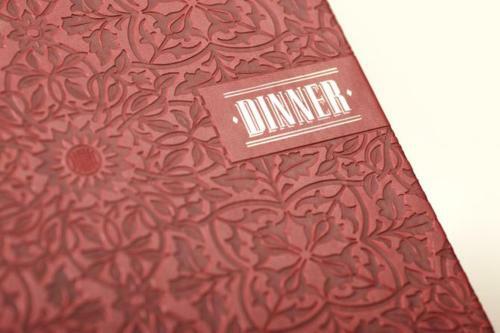 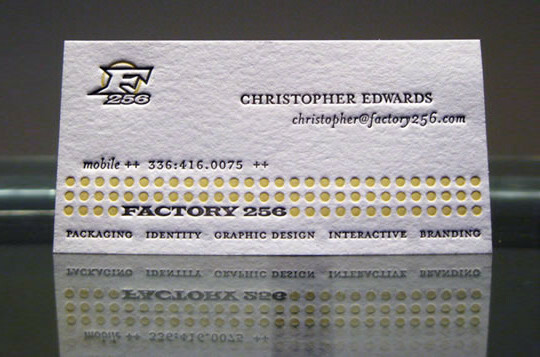 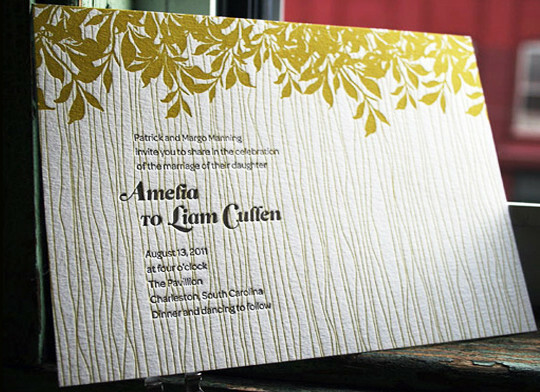 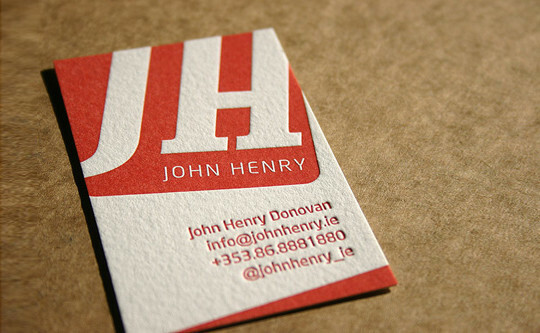 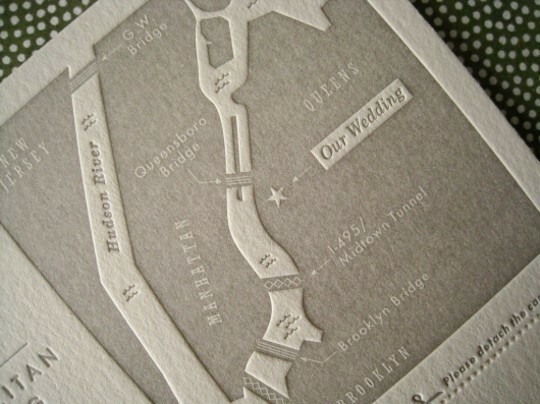 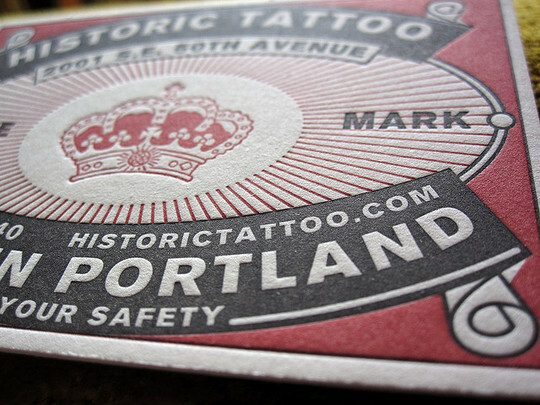 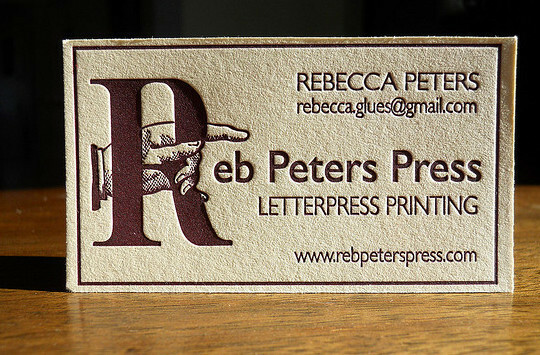 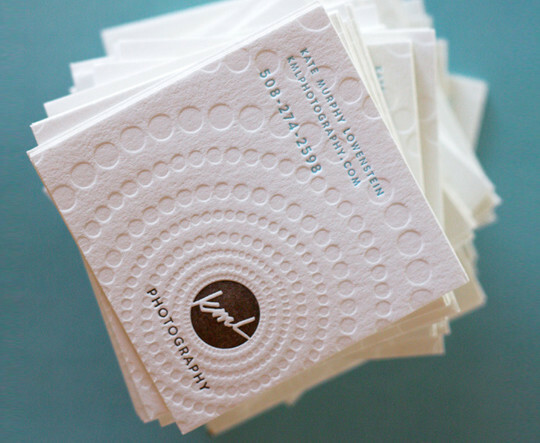 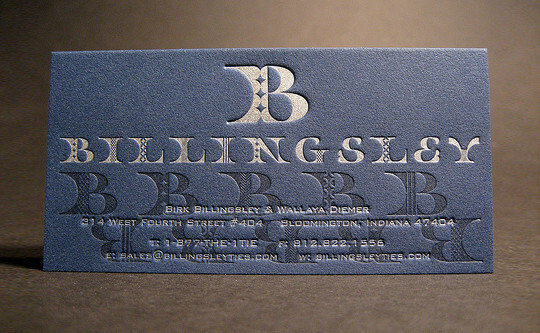 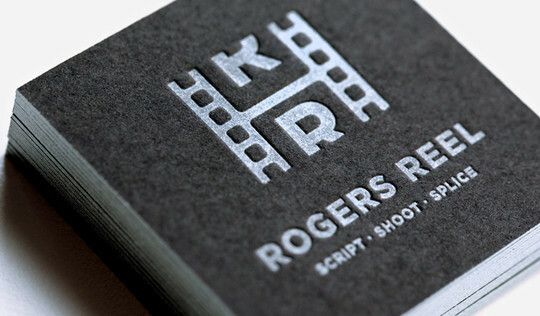 Letterpress printing basically is a technique used to press the design into the paper giving it an embossed or raised finish. 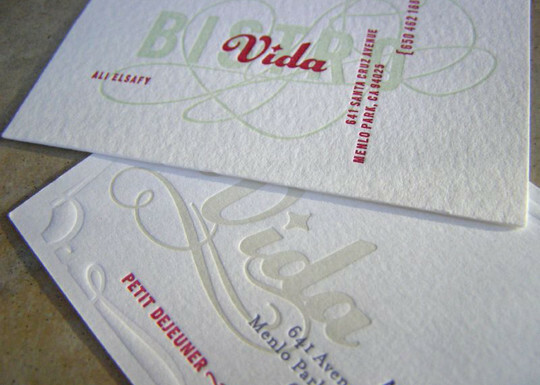 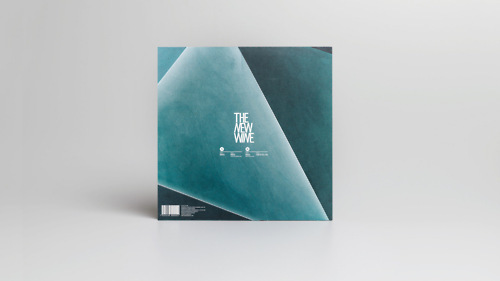 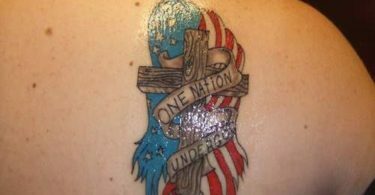 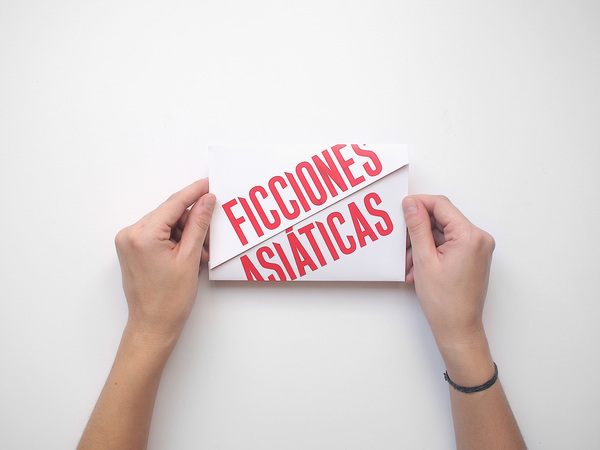 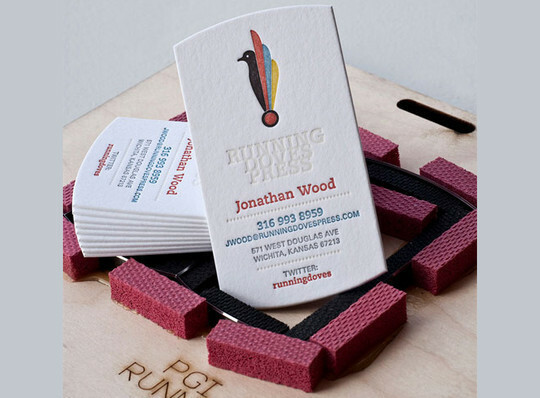 Letterpress printing is relief printing of text and image using a press with a “type-high bed” printing press and movable type, in which a reversed, raised surface is inked and then pressed into a sheet of paper to obtain a positive right-reading image. 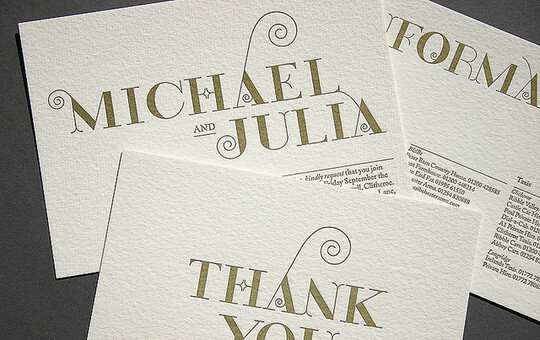 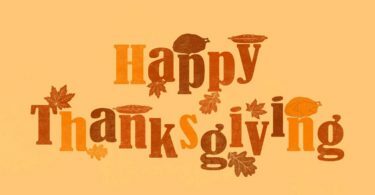 It was the normal form of printing text from its invention by Johannes Gutenberg in the mid-15th century until the 19th century and remained in wide use for books and other uses until the second half of the 20th century. 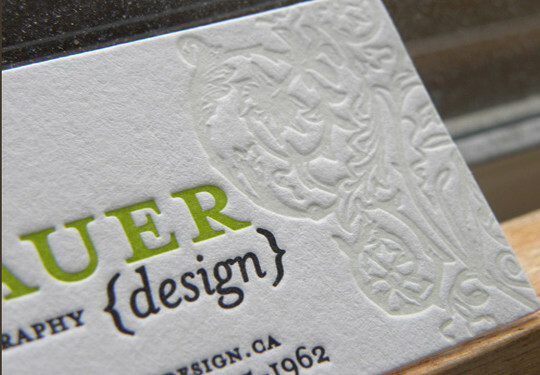 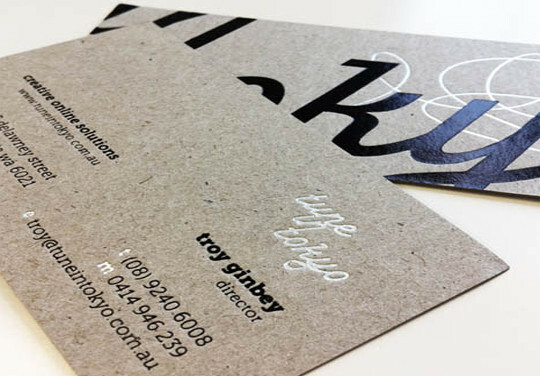 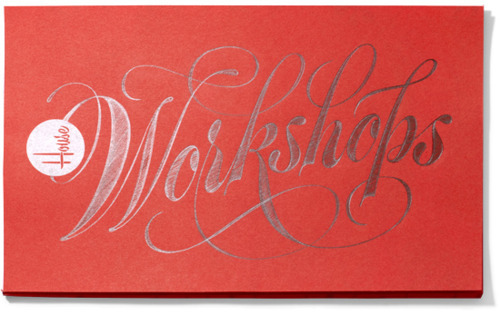 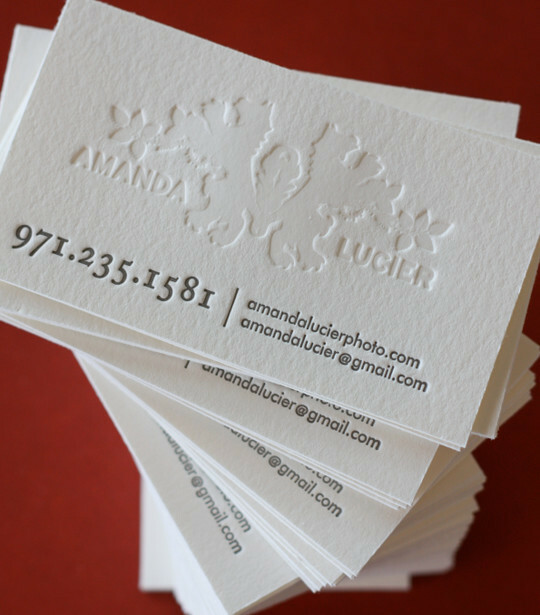 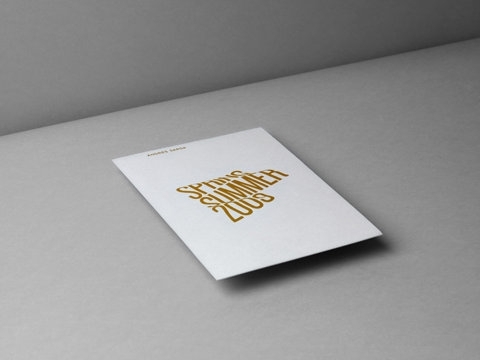 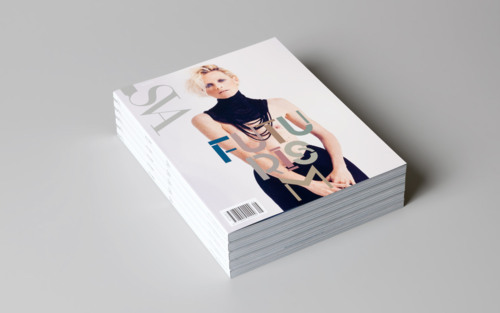 By using this technique to your designs, you can simply make your designs look visually stunning; although so much quirks and intricacies are involved in learning the use of letterpress equipment. 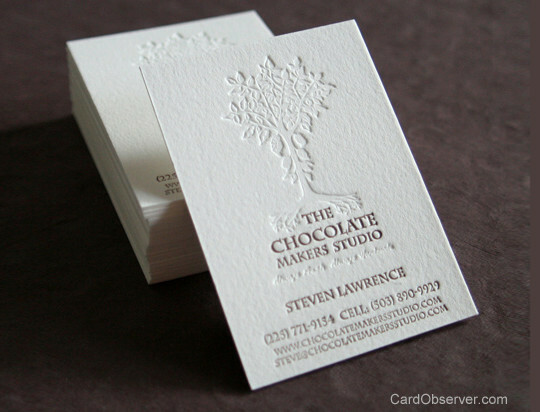 We hope that you will like this Stunning Visiting Cards Printed Letterpress Designs collection and sure they will inspire you. 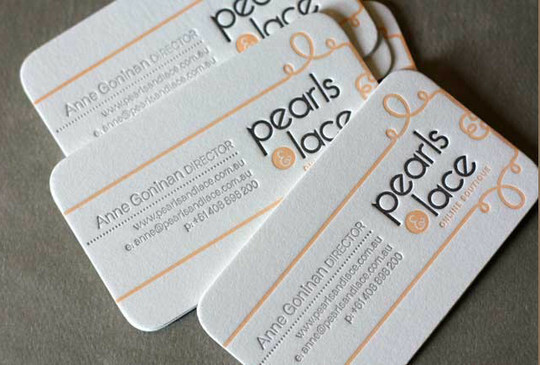 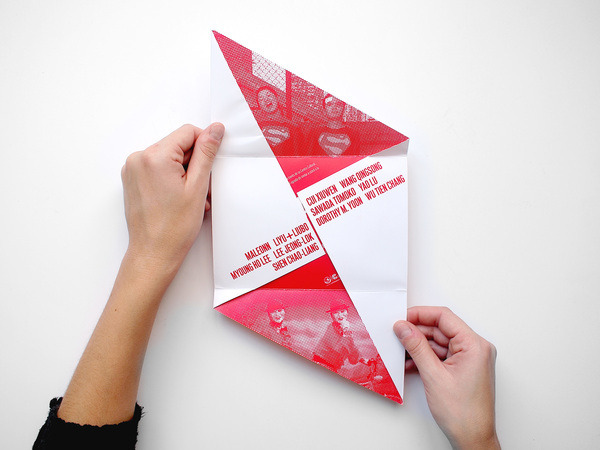 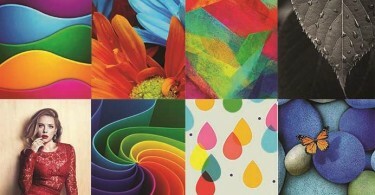 Corporate identity/Visiting cards is the basic need for every organisation and in some cases mandatory by law. 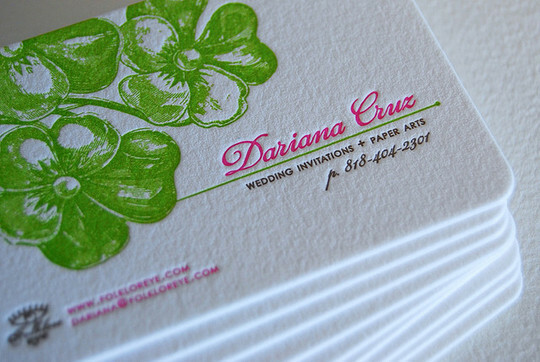 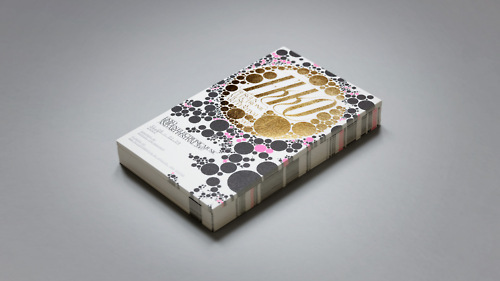 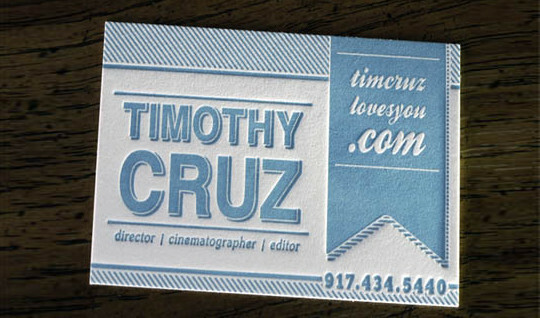 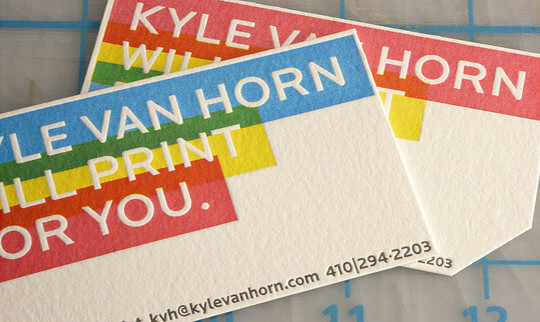 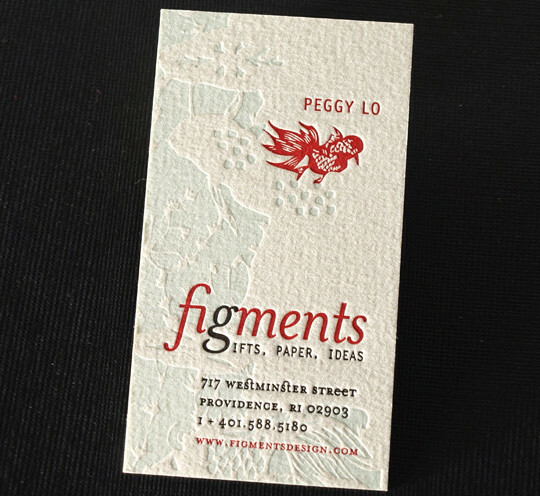 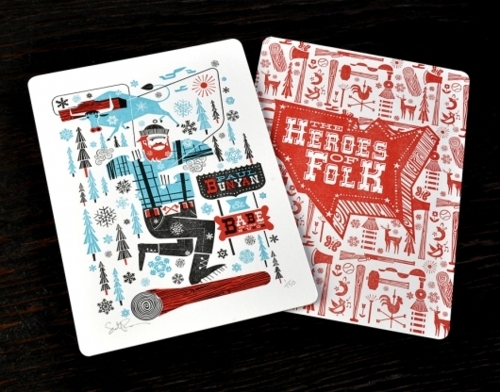 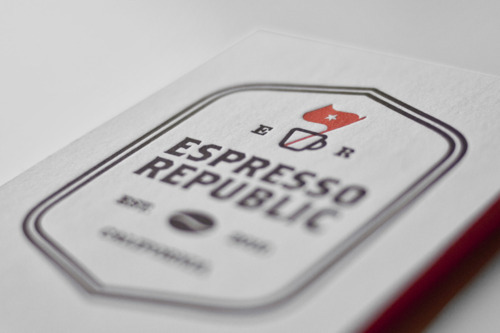 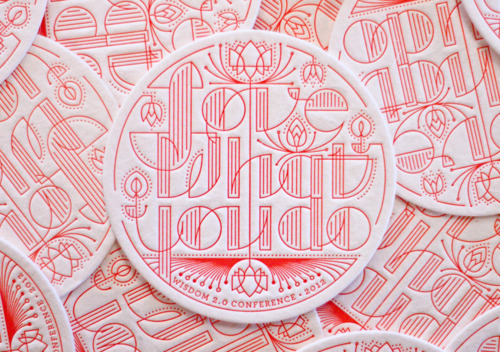 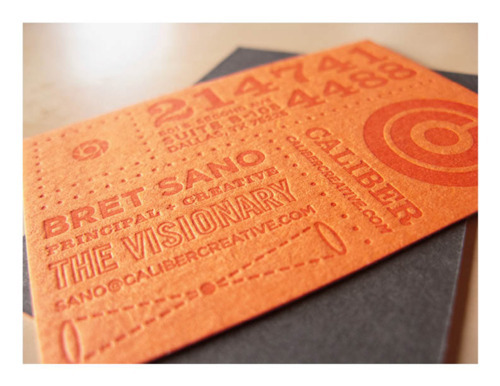 I love letterpress designs thanks for the huge roundup.